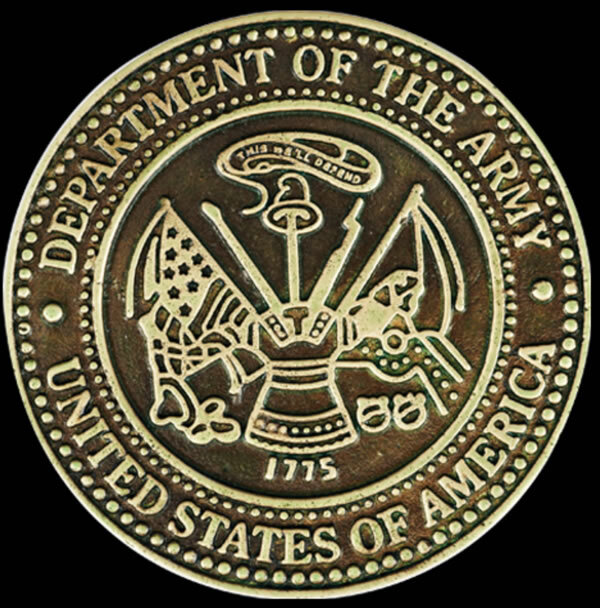 The Army Bronze Cremation Urn is a beautiful bronze urn embellished with an ebony colored panel that is the perfect background for the antique bronze-colored US Army medallion. 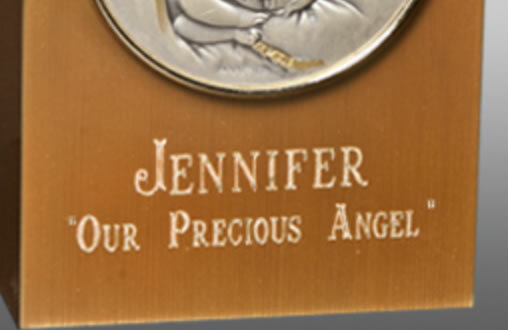 The urn is fabricated from thin bronze plates that have been welded together but no seams show from the outside. 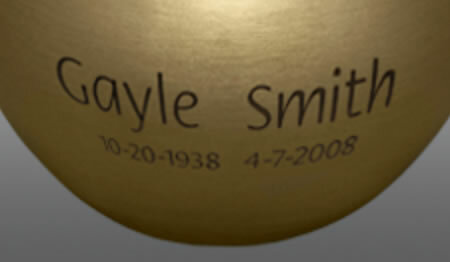 This urn is loaded from the back by removing several screws and a bronze plate.